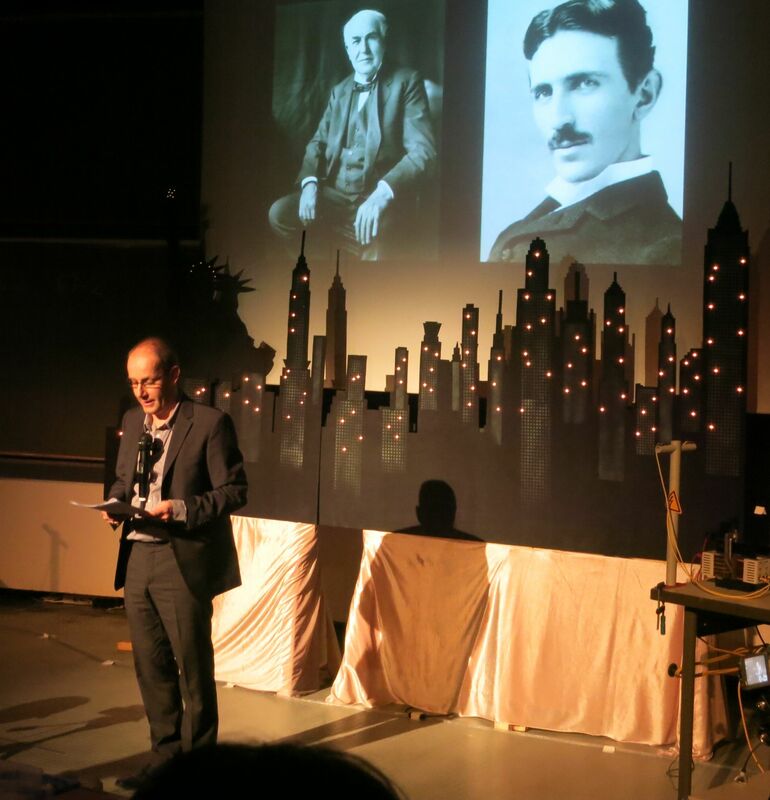 The Christmas Lecture 2015 was a big success. 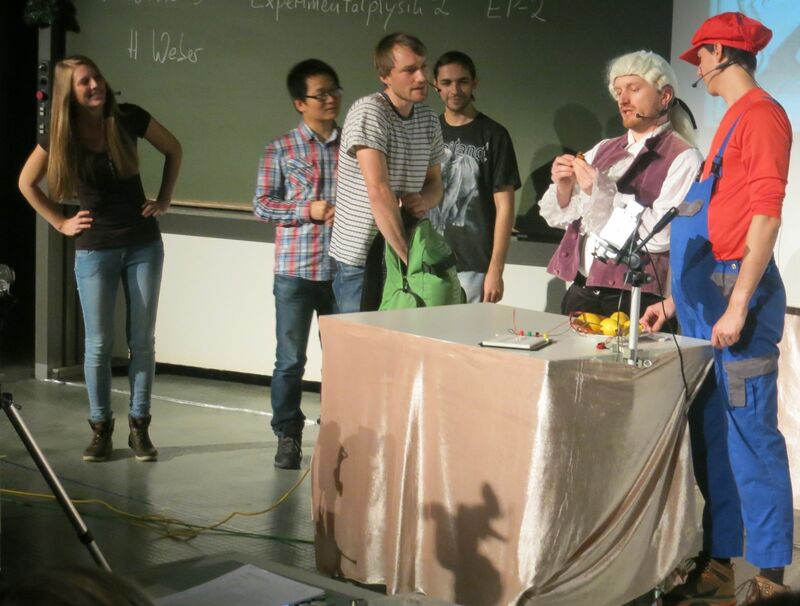 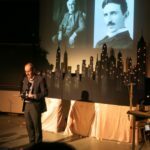 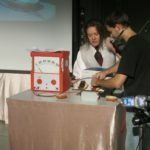 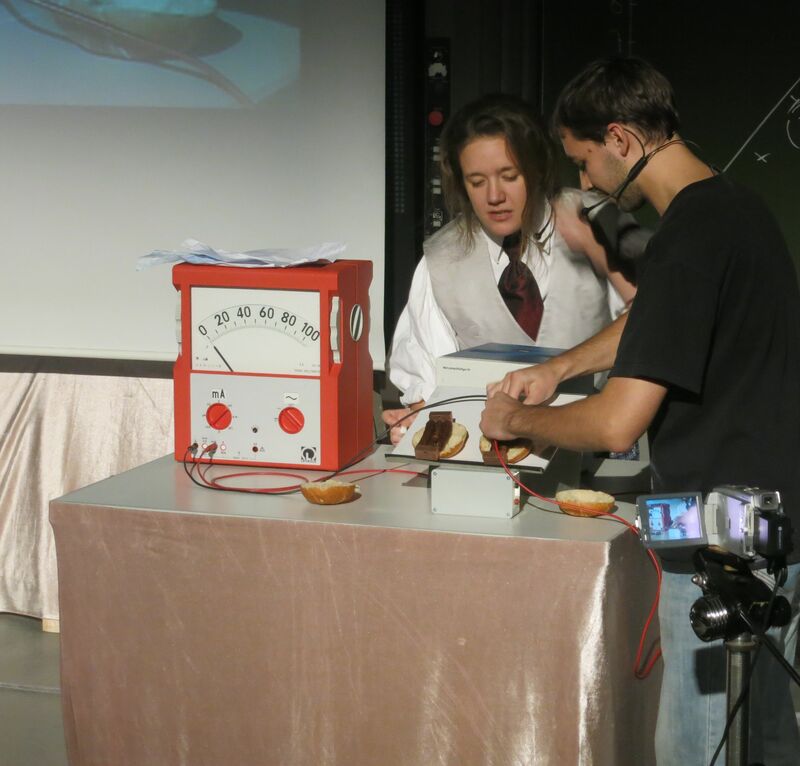 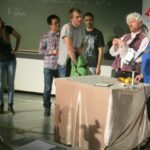 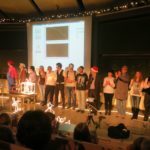 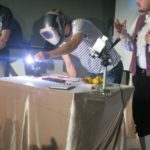 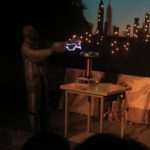 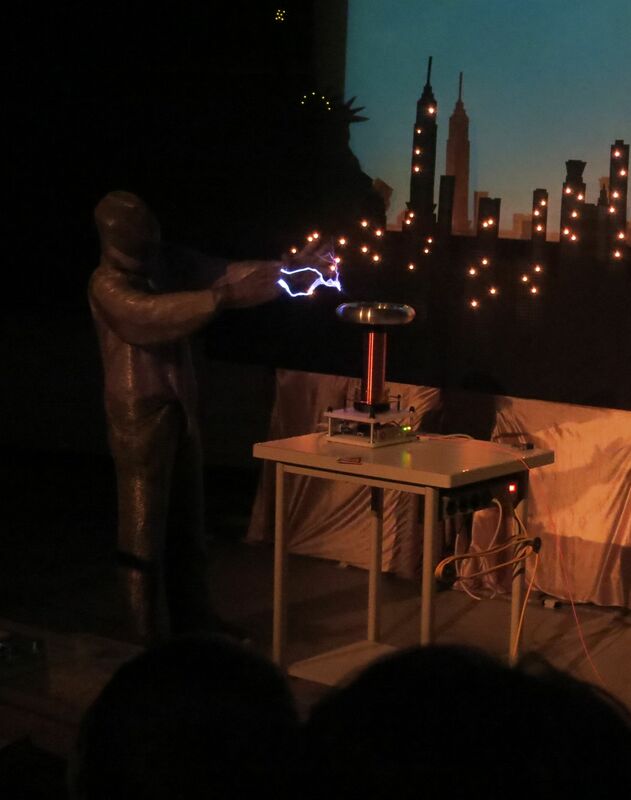 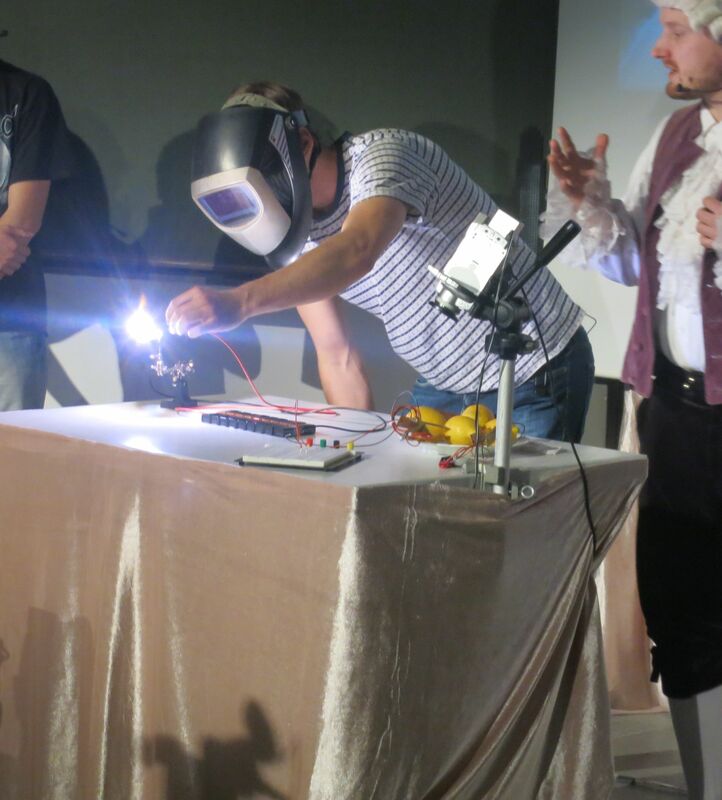 More than 400 guests in the audience enjoyed the 110 minutes show with many exciting experiments. 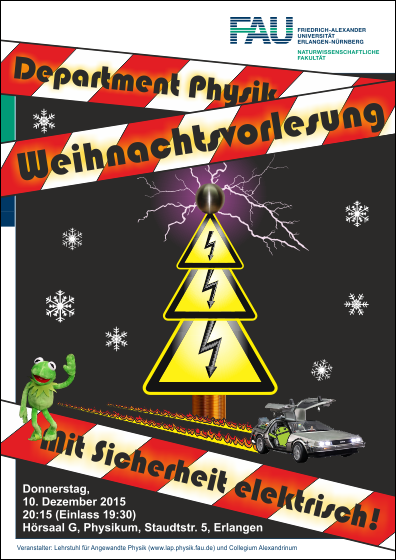 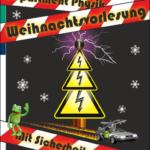 The Applied Physics group is grateful to all guests for coming and whishes Merry Christmas! 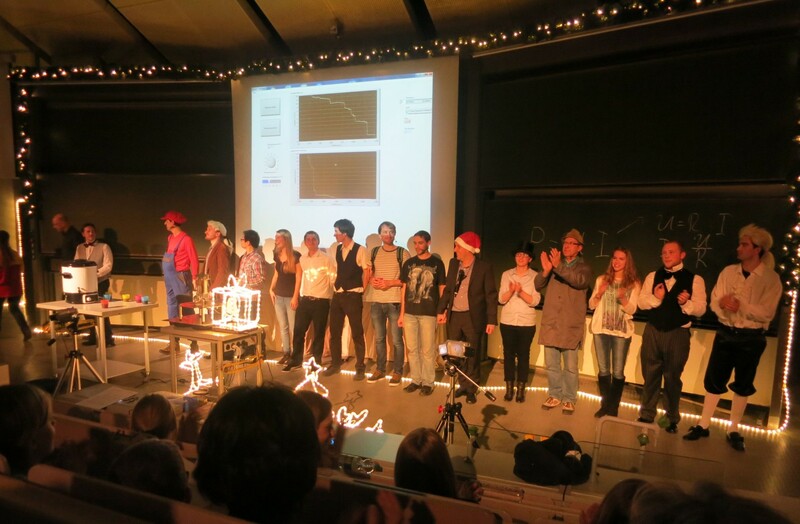 A video recording of the Christmas Lecture is available online at the FAU video portal.